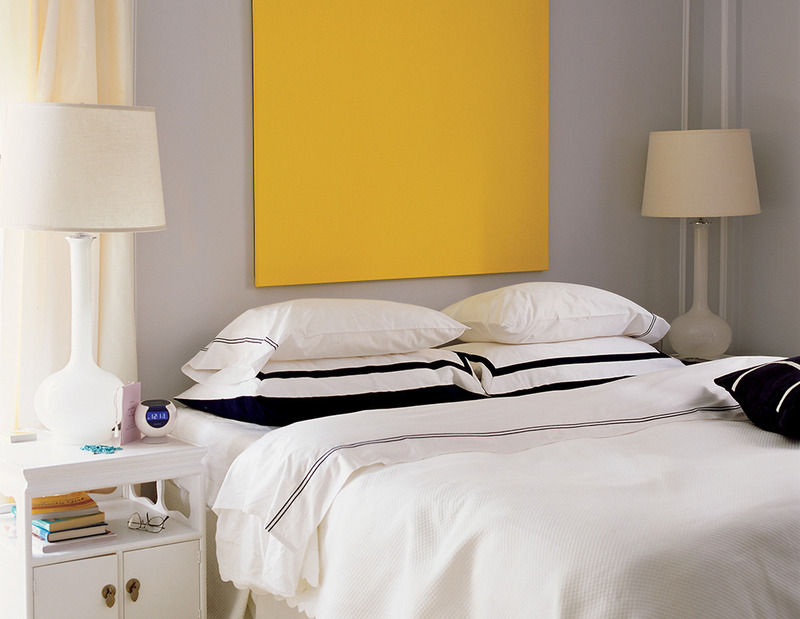 Colours play a huge role in the way your bedroom will look. Every bedroom needs to emit a certain vibe and feeling and it’s the colours that create the mood in a bedroom. This begins with the bed – as the focal point of the room – and then extends to the walls, floor and funrishings that help create the whole look. You can, for example, buy a bed based from Divan Bed Centre in a range of great colours to set the tone for a fun, vibrant room. 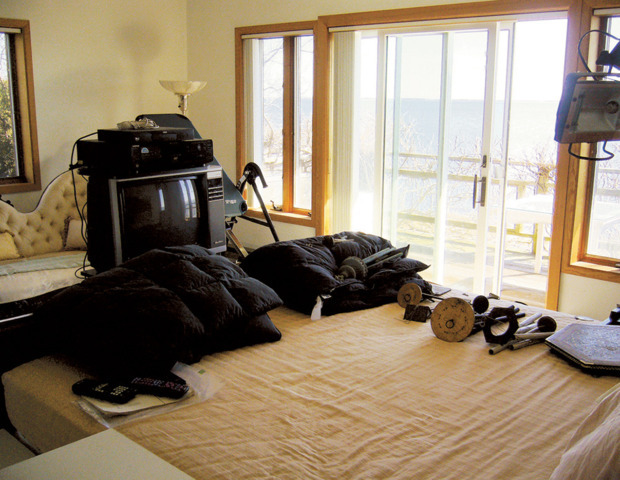 In this picture you can see a stark bedroom that lacks any character or personality. It’s boring and isn’t very appealing. A small change of colour can make a big difference as demonstrated by this after photo below. The yellow painting on the wall and the new pillow cases and bed sheets make the room look so much more lively and appealing. The colour isn’t overbearing so if you like lots of white to keep the room light and clean that still exists but the coloour – a bright sunny yellow – adds a golden glow to lift the whole room. Sometimes the opposite works too. 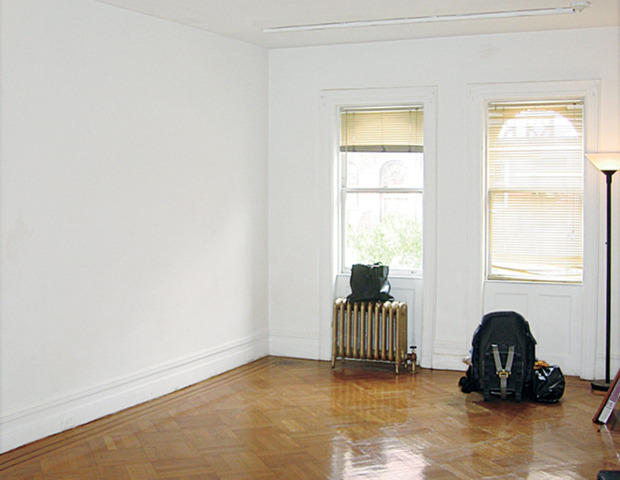 This room also looks unappealing and boring and is completely devoid of any life and charm. 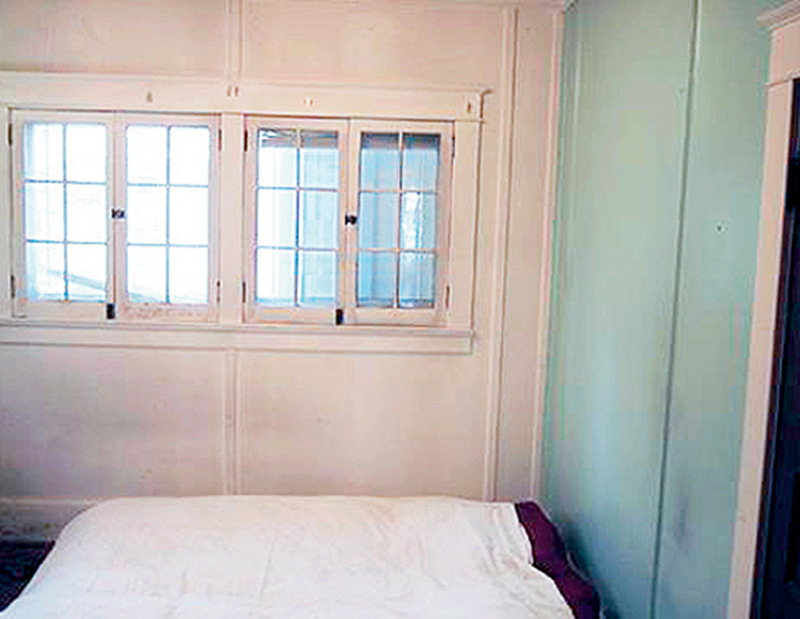 The walls were repainted with a new coat of white paint and the window frames were given a wood like colour. Just by making these minor adjustments, with some new added accessories, a big difference has been created with the overall vibe and appearance of this bedroom. The eye is drawn to the wood-effect and further accessories on this theme could life it further still. 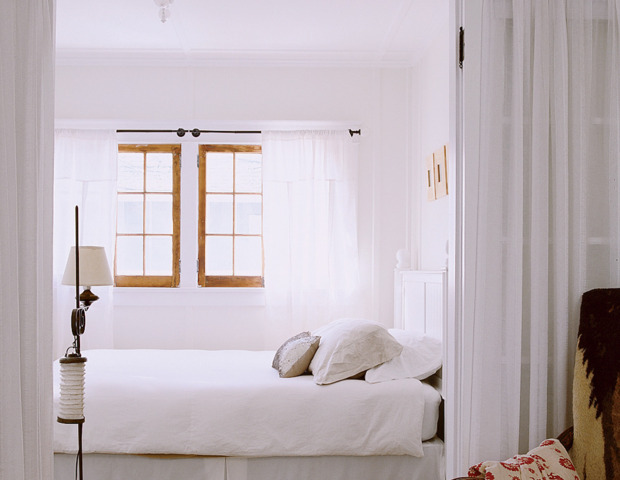 Other bedrooms need a bolder, brighter shade of their colour – backed up by furnishings. 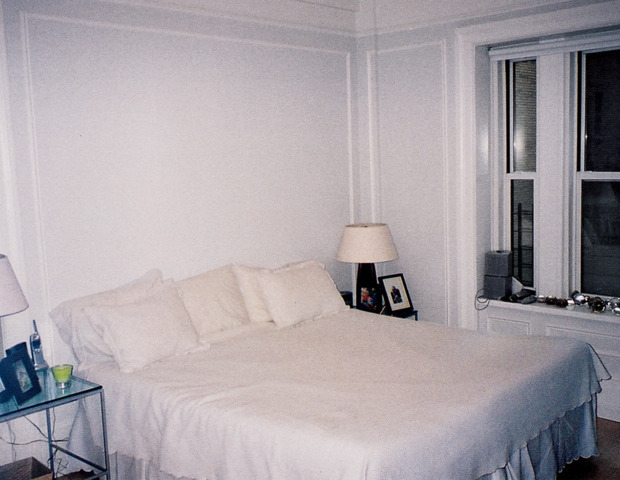 This bedroom is devoid of any emotion and feeling. The room looks very drab and lifeless, desperate for an injection of life. The room now looks amazing with the addition of a beautiful shade of blue to the walls, curtains and the bed. 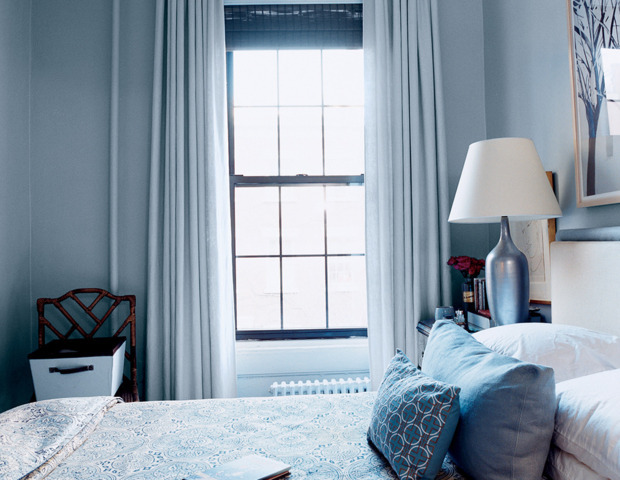 The addition of this shade of blue has created a calm and relaxing vibe in the room. Here’s another example of a dry, drab and character-free zone. It shows that cream – often vaunted as a neutral shade – sometimes can be far worse than white. With the newly painted white walls, attractive looking bed base along with a complete remodelling of the room, it now looks much more appealing. The bed base sets to the tone for further accessories for a light and relaxing room. 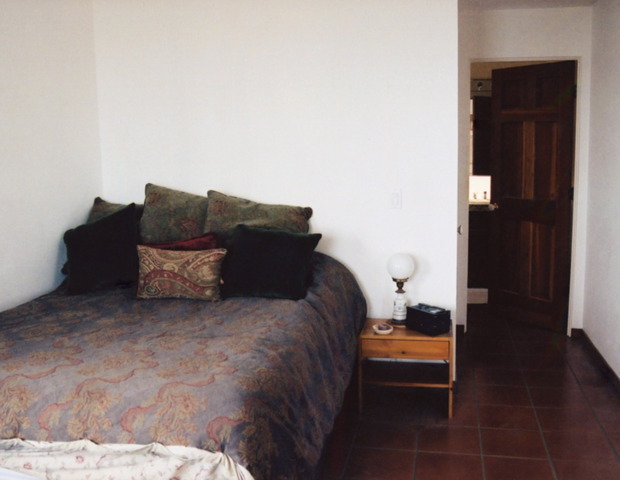 This bedroom contains dark colours and dated patterns. There is nothing wrong with using dark colours per se, but the way they have been used in this bedroom make the room appear very drab and dry. Painting the walls white has now made the room look much more lively and attractive. Focusing on making the walls and the quilt white has also helped to drastically improve the mood emitted from this bedroom and gives space for the furnishings to add character to the room. 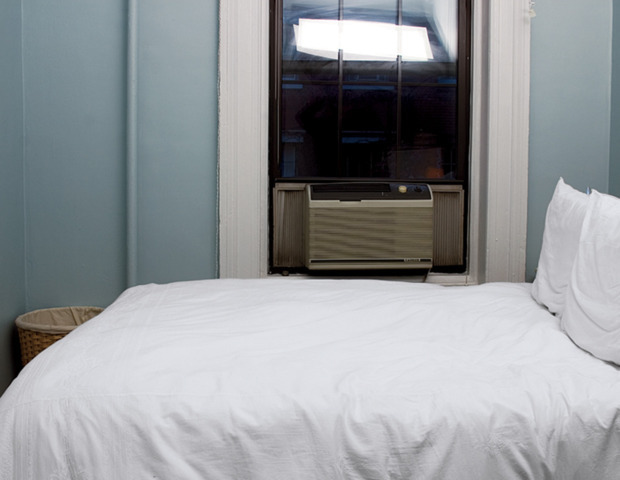 This bedroom looks barren and lacks character – as well as a bed. The room needs some colour to reinvigorate the room but, when starting from scratch such as this, you have a useful blank canvas to begin from. The mixture of colours in this bedroom has created a vibrant vibe and feeling in the room. Multi-coloured pillow cases add a fun vibe to the room, with the photos and frames showing how several colours can complement each other well for a warm feel. You can see from the before and after photos in each bedroom makeover what a dramatic effect colour can have on the vibe emitted from a bedroom. Take some lessons from each of these makeovers and see how you can implement the colour ideas in your own bedroom. Use white smartly and choose the right ways to add colour for the best possible look.